Book before April 30 to receive your deal. You save between 500 and 1500$ on the classic package, depending if you book the 3 day or 7 day package. More details about Northern Escape and contact us to book. We Got The Last Seats at White Grizzly Cat skiing for 17/18 Season,, Hurry up and Book Now! You do not want to miss out on this opportunity to secure the last seats at one of the top three cat skiing operations in Canada. The 20th season at White Grizzly Cat Skiing (the 2017-2018 winter season) are now at first-come, first serve basis. As White Grizzly Cat only run one group on the mountain at the time, they can cater exclusively to a maximum of 12 guests each day that is unique even for a boutique cat skiing operation in Canada. 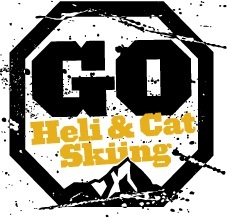 The GO Heli & Cat Skiing packages include accommodation and supper before the first full day. The package dates below are the slope days, arrival NO LATER THAN 4:00 PM the day before. 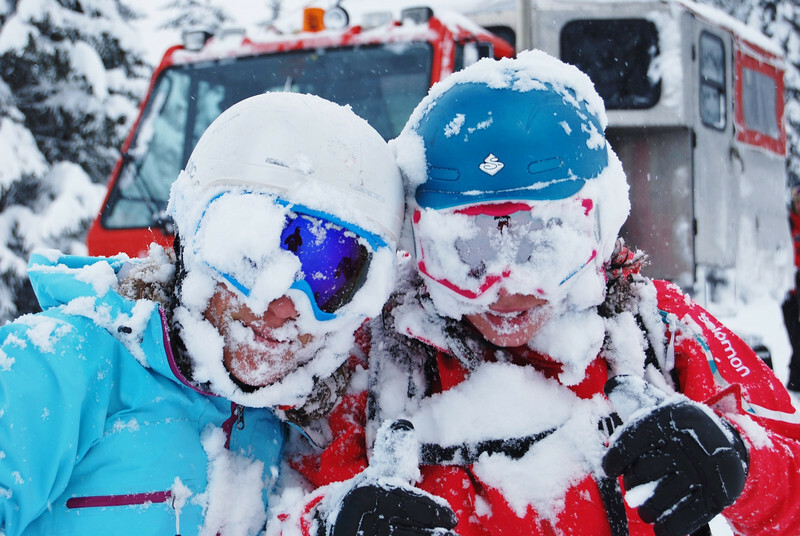 Included is the night of accommodation before each day on the snow. In most cases, an extra night (last night) of accommodation is available as an option. 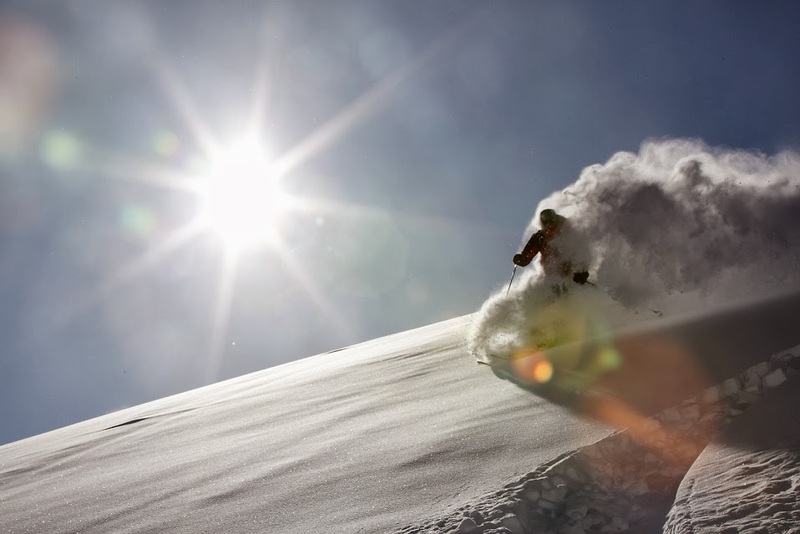 If you missed this epic season you don’t want to miss the chance to Ski at White Grizzly deep in the interior of British Columbias Powder Heaven next as well. Contact us asap to find out if these seats still are available. WG20-Dec29 Fri Dec 29 – Mon Jan 1 4 Low $3,700 5 seats left Happy New Year!